Situated in York, C.H. 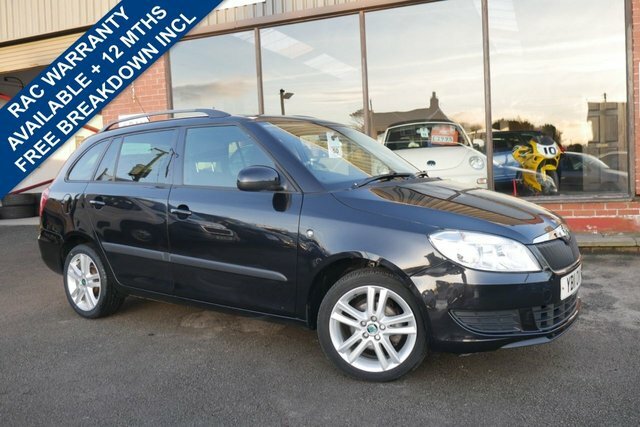 Render Trading as Station Garage Flaxton Ltd has a substantial collection of quality used cars available, from leading brands, such as Skoda. Skoda is a widely respected manufacturer, responsible for stunning designs like the sophisticated Octavia and the fun Fabia. You may find these models and more at C.H. Render Trading as Station Garage Flaxton Ltd and if you are interested in this specific brand, our team of specialists are the best people to talk to. With a vast knowledge of Skoda and unrivalled commitment to each and every customer, you can rely on us to find a car you will love for an amazing price.